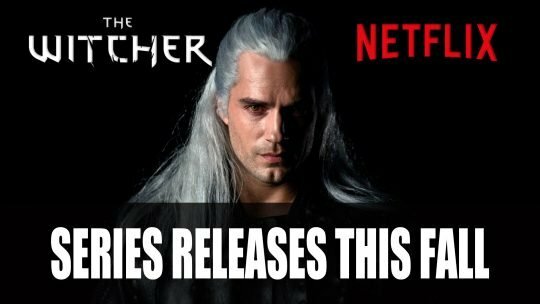 The Witcher Netflix adaptation will be releasing this fall, more details here! 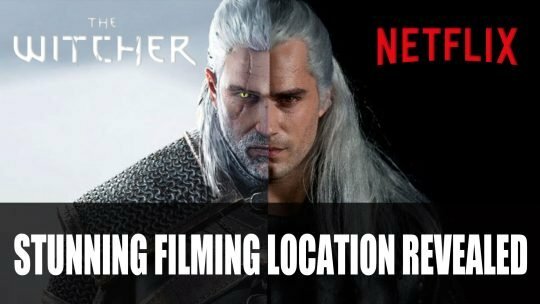 New filming location revealed in Hungary showing the backdrop for upcoming Netflix Witcher series, more details here! 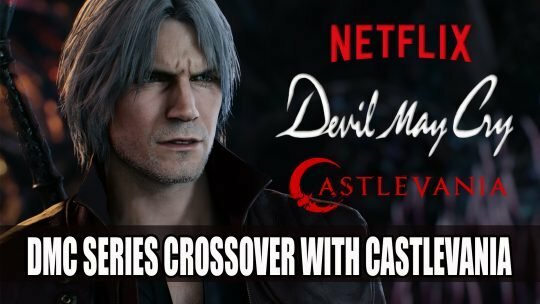 DMC gets its very own animated series and will have a crossover with Castlevania, more details here! 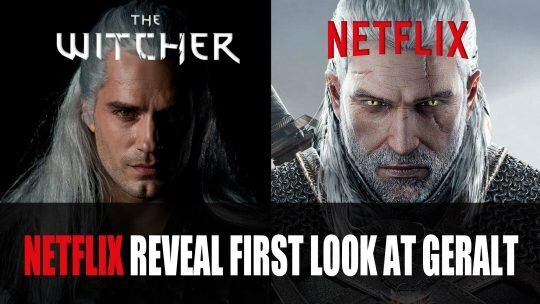 We get a first look at Geralt of Rivia for The Witcher Netflix show in a teaser video, watch it here! 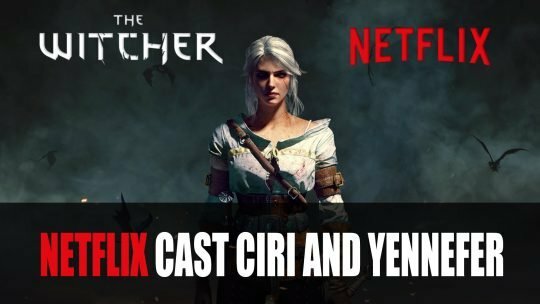 Netflix reveals who has taken up the roles of Ciri and Yennefer in the TV show adaptation of the The Witcher. 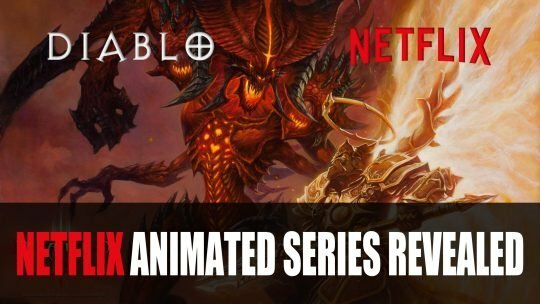 Recently deleted tweet reveals Diablo animated Netflix series in the works, more info here!